Carpathia's crew finish receiving Titanic's survivors around 8:30am. Once everyone is on board, Captain Rostron asks for a full survivor count. The survivors immediately begin looking for family and friends that had been separated during Titanic's evacuation. The married women search for their husbands that they were forced to leave behind. 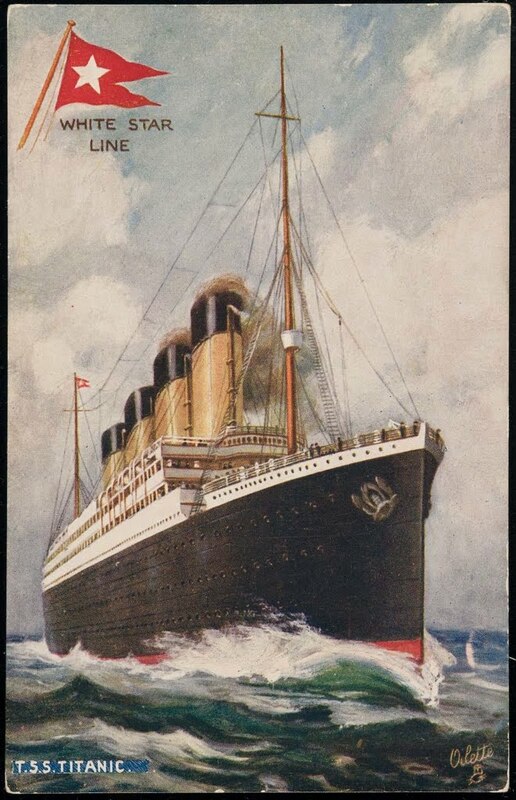 Unaware that Carpathia was the only ship to come to Titanic's rescue, many of the survivors have hope that their loved ones could possibly be on another ship. After traveling through 19 miles of ice, the Californian approaches the Carpathia from the north. Californian's Wireless Operator Cyril Evans has just learned of Titanic's fate, and has relayed this information to Captain Stanley Lord. After hearing this horrible news, Lord and the rest of his crew can't help but wonder if the rockets and lights they saw disappearing on the horizon, was actually the Titanic sinking before their eyes. As Californian gets closer to Carpathia, they realize that they are too late to help.